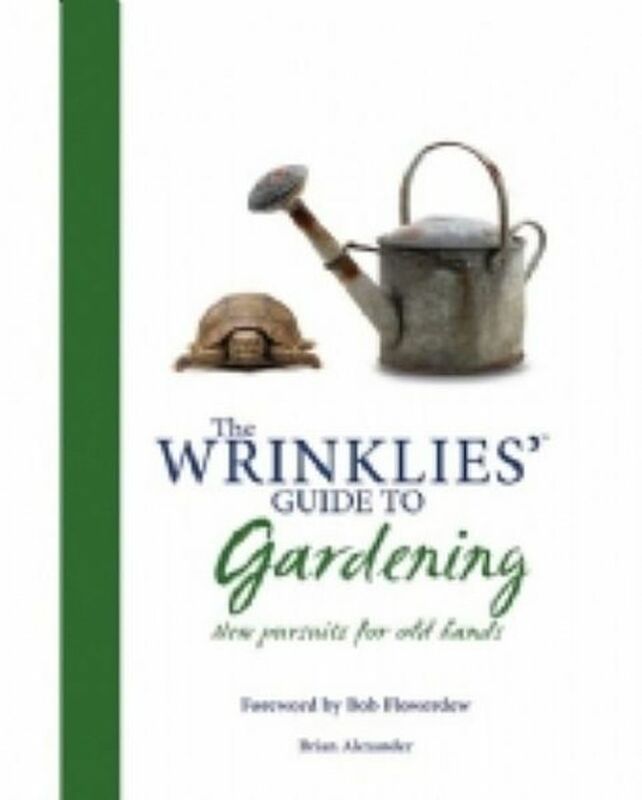 The Perfect Companion for old-timers who know that you dont need to be green to have green fingers. Acres of tried and tested tips and advice that wont break your bank. Lawns, borders, growing fruit & vegetables plus masses of practical information on soil preparation, gardening gear and planting techniques. There are chapters devoted to the greenhouse, patio pots and containers.